You probably spend nearly half the year in the office, maybe more. We know that working in a clean office is important for keeping staff happy and healthy. Cleaning Services of Colorado provides professional office cleaning services that ensure when you walk into your office every morning, you feel good about where you work! 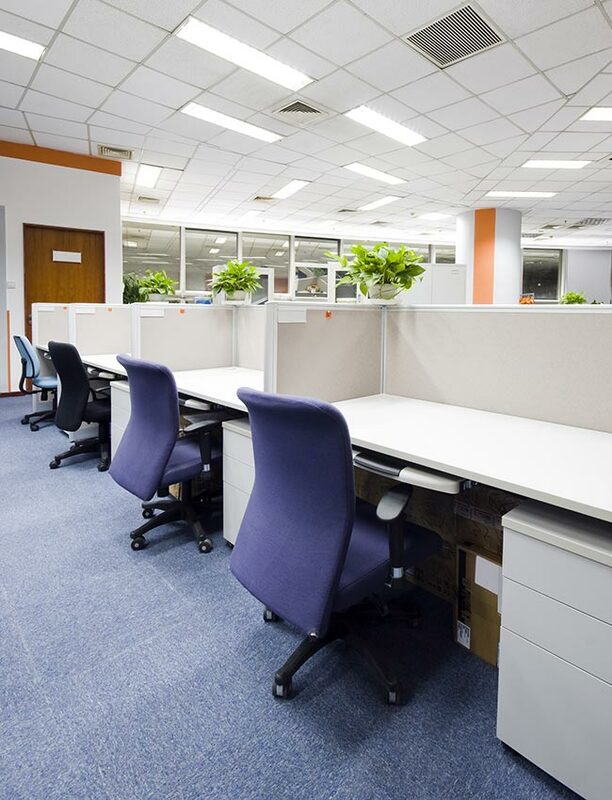 Cleaning Services of Colorado offers comprehensive and customizable office cleaning services to companies across Denver. Our janitorial solutions are scalable and flexible to suit the unique needs of your office environment. We are available to clean your office during day or night, work hours or after everyone has called it a day. Our team is dedicated to ensuring your needs are met and that we always deliver a clean, attractive, and healthy working environment. Cleaning all common and private office areas. Dusting of work areas, computers, curtains, and blinds. Cleaning of furniture, décor, bathrooms, & kitchens. At Cleaning Services of Colorado, we employ cleaners that are professional, reliable, and thorough in accommodating all your janitorial needs. Our cleaning company is insured, bonded, and licensed to provide our clients with total confidence in our office cleaning services. We have the expertise and experience to deliver satisfaction, always leaving your office attractive, clean, and healthy for the next working day.